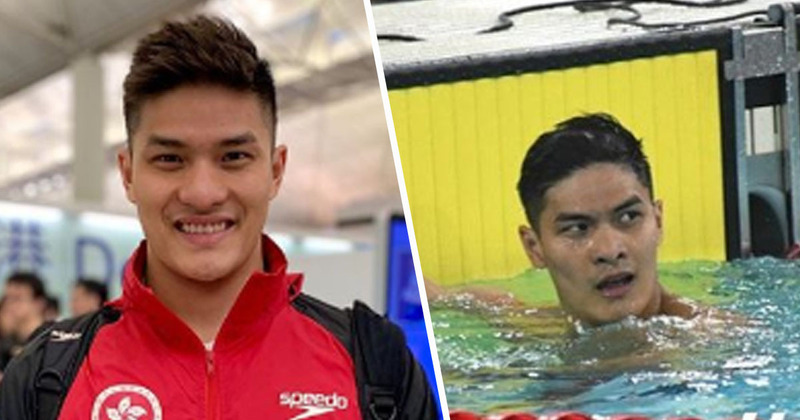 Competitive swimmer Kenneth To has died. The 26-year-old passed away after falling ill while at a three-month training camp with the Gator Swim Club, at the University of Florida in Gainesville, US. [To] felt unwell at a training session and was taken to hospital where sadly, he passed away. He was extremely popular and loved by his team mates and competitors. Kenneth was known as a truly exceptional person, warm, funny and kind. His sudden passing is a huge loss to local sports. Kenneth was born in Hong Kong before moving to Australia when he was two years old. Throughout his swimming career, the athlete won a silver medal for Australia at the 2013 World Championships in Barcelona, as well as another six medals at the 2010 Youth Olympics in Singapore, including gold in the 400 metre medley. In 2016, he transferred his nationality to swim for Hong Kong, and was in training ahead of the 2020 Olympic Games in Tokyo. We are all very shocked and saddened by Kenny’s passing and wish his family and friends strength at this incredibly difficult time. He was a much-loved team member with a determined spirit and wonderful personality, so he will be missed by all his peers, coaches and staff. Tributes to Kenneth have been pouring in on social media from fans and other athletes. Shocking news to hear of the passing of my competitor but most of all, friend – @kennethkhto We've been racing each other and making teams together since we were 16. He will remain one of the fiercest competitors I've ever stood on the blocks next to. I firmly believe that for a long period he was pound for pound, the best swimmer in the world. RIP little guy, you won't be forgotten. We’ve been racing each other and making teams together since we were 16. He will remain one of the fiercest competitors I’ve ever stood on the blocks next to. I firmly believe that for a long period he was pound for pound, the best swimmer in the world. RIP little guy, you won’t be forgotten. So shocked and saddened to hear about the passing of Kenneth To. A lovely guy, taken far too soon. Sending my love to his family and friends at this awful time. Our thoughts are with Kenneth’s friends and family at this difficult time.